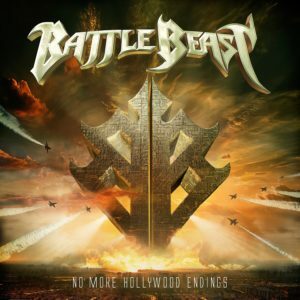 BATTLE BEAST are set to unleash the fury of their 5th album ‘No More Hollywood Endings’ on 22nd March 2019 via Nuclear Blast. I’ll be honest and the last full album I heard by BATTLE BEAST was ‘Battle Beast’ which I reviewed for All About The Rock, which was a hit and miss release. 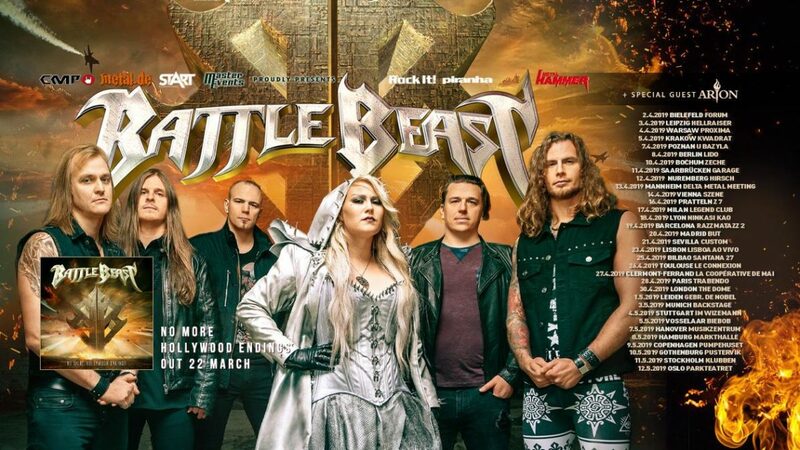 I know the BATTLE BEAST sound has evolved and like label colleagues BEAST IN BLACK they have incorporated an 80s synth/pop/rock element to their sound (check out my review of BEAST IN BLACK latest offering ‘From Hell With Love’). 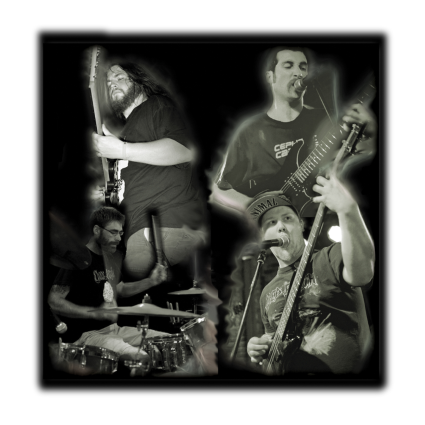 Unlike fellow Nuclear Blast stable mates BEAST IN BLACK though the synths BATTLE BEAST have incorporated to the music, aren’t the juggernaut driving force of the music as they are in BEAST IN BLACK. 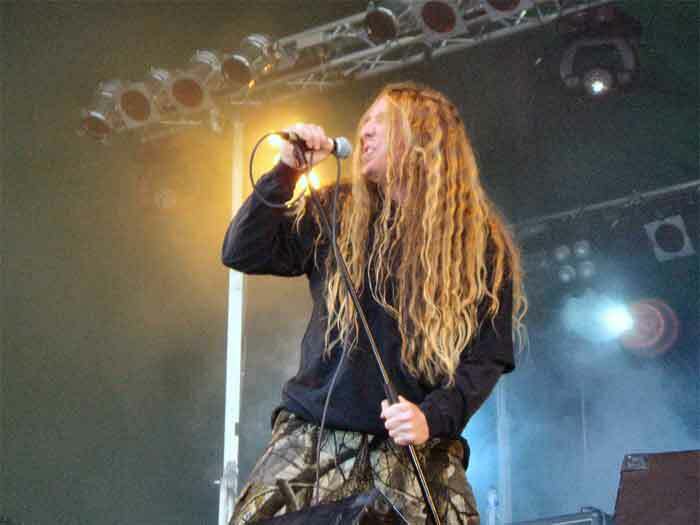 On ‘No More Hollywood Endings’ they add to the songs instead of detract from the rock/metal riffs. Don’t get me wrong BATTLE BEAST have pop and synth elements in their metal/rock arsenal and the first half of the album is more leaning towards the 80 style synth rock/metal stadium songs. Although ‘Piece of Me’ does try to ramp up the synths to 90s dance/rave and it kinds of work in a bizarre way. The penultimate track ‘The Golden Horde’ is probably the best at showcasing BATTLE BEAST talent with its thrashing riffs and solos and double bass drumming taking over from the 80s synth intro, all while Noora vocals are exquisite and bring the song together. Which brings me nicely onto the vocals, Noora’s range is fantastic and her voice brings a different dimension to BATTLE BEAST and the songs. She is easily up there in the top 5 (maybe even 3) of female metal vocalists and is a real tour de force to be reckoned with. 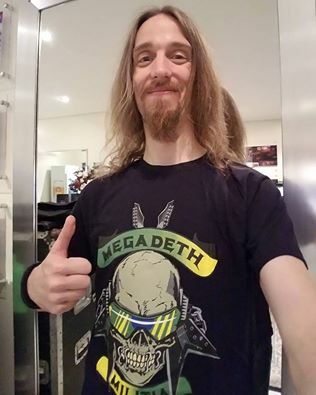 Some people will (still) be debating over BATTLE BEAST and BEAST IN BLACK and which is the better band and that is up to them, for a simple analogy BATTLE BEAST are a more metal DURAN DURAN, A-HA etc and BEAST IN BLACK are more like a metal RICK ASTLEY, DEAD OR ALIVE etc. I know that will upset fans on both sides, but that’s my personal opinion. Deep down I have to admit although I prefer BATTLE BEAST and their gigantic stadium rock anthems, some of the songs aren’t memorable (even for the wrong reasons) and they are easily forgotten once they finish. None of the songs are offensive to the ears and they are quite enjoyable, however you won’t be singing them later on after the record finished. Which is where the problem lies with BATTLE BEAST new release, its enjoyable and that’s sadly it. ‘No More Hollywood Endings’ isn’t extraordinary or momentous and the songs are just pleasurable.